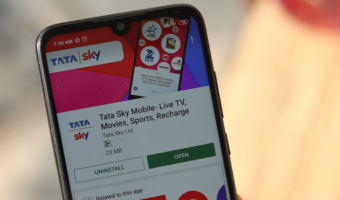 WhatsApp has launched yet another update which brings two new functionalities on board the beta version of our favourite instant messaging platform. 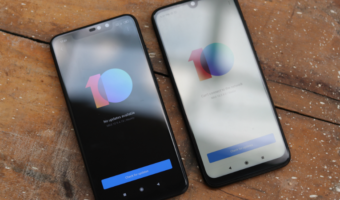 This new update which has been rolled out to the Beta users of the applications ups the version to 2.18.214, which accompanies two new features- ‘Mark as Read’ and ‘Mute notifications’ in the Android notification panel itself. 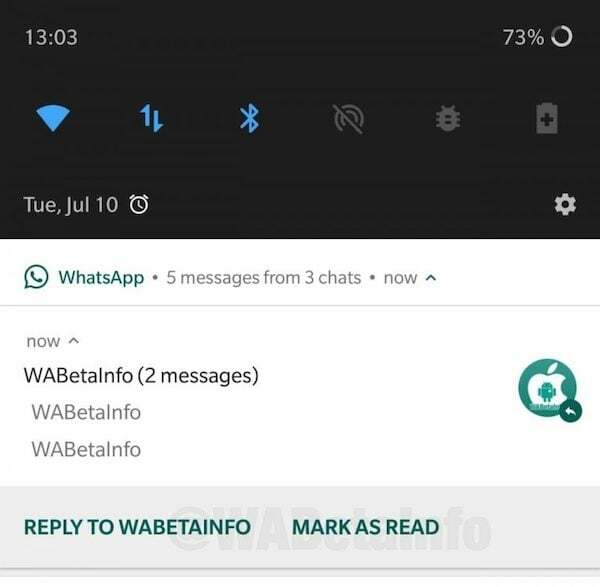 WABetaInfo broke the news about the two new features which were being tested in the latest version of WhatsApp. 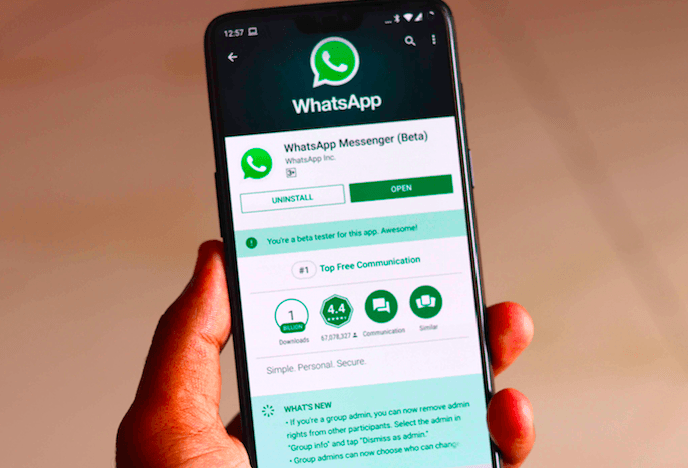 Reportedly, these new features will eliminate the need of actually opening the WhatsApp application if you want to mark the message as seen, or need to turn off notifications for a particular chat. Whenever you receive a new message, the notification panel pushes a notification where the users can read the text that they have received. Besides this, they will now have the option of marking the chat as read. This option will be equal to the task of opening the conversation in WhatsApp. Doing this will show the blue tick to the sender, and also it will prevent the message from popping up again and again in the notification window when someone else messages you on WhatsApp. Similarly, there is also going to be another new functionality of muting new chat notifications right from the notification panel itself. Next on the list, WhatsApp is working on another feature which will allow users to mute a chat right from the notification centre itself. Yes finally, WhatsApp is working on this feature. Right now, whenever a new message from the same chat arrives on your smartphone, WhatsApp will send you a separate notification. Going forward, you can mute a chat from the notification centre for a temporary period if that chat is annoying with so many notifications. But as said, these features are still under development and are currently not available for users. We’ll keep you posted when WhatsApp officially rolls out these features to the public. Whats so special with this option.